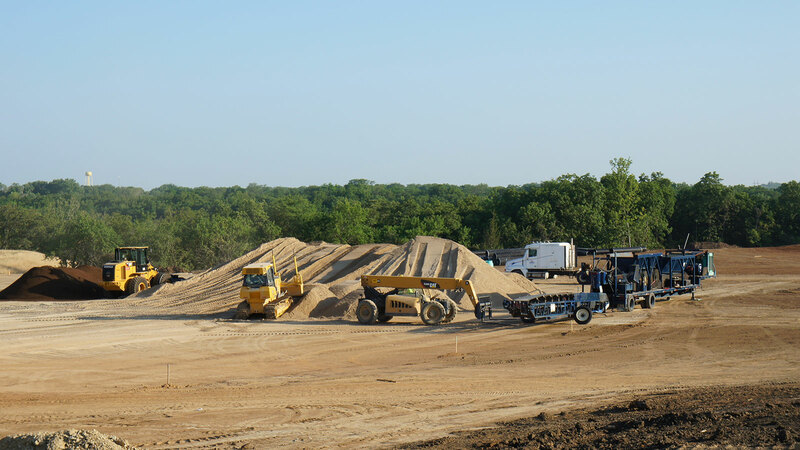 Mid-America Sports Construction is a division of Mid-America Golf and Landscape. 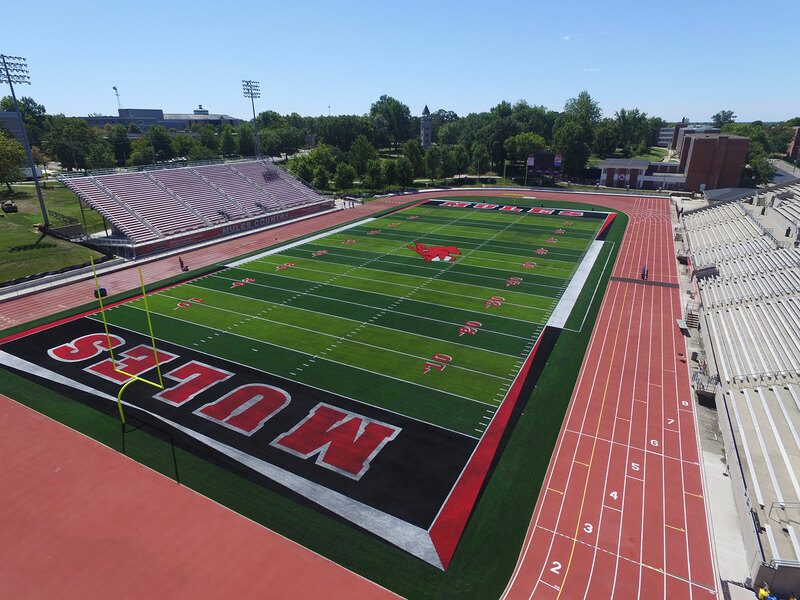 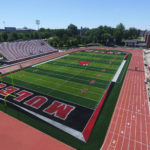 Mid-America Sports Construction has established itself as one of the nation’s preeminent athletic field builders. 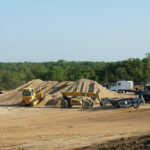 Mid-America Sports Construction is one of only a handful of builders qualified to build both natural grass and synthetic fields, per ASBA certifications. 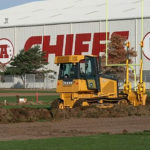 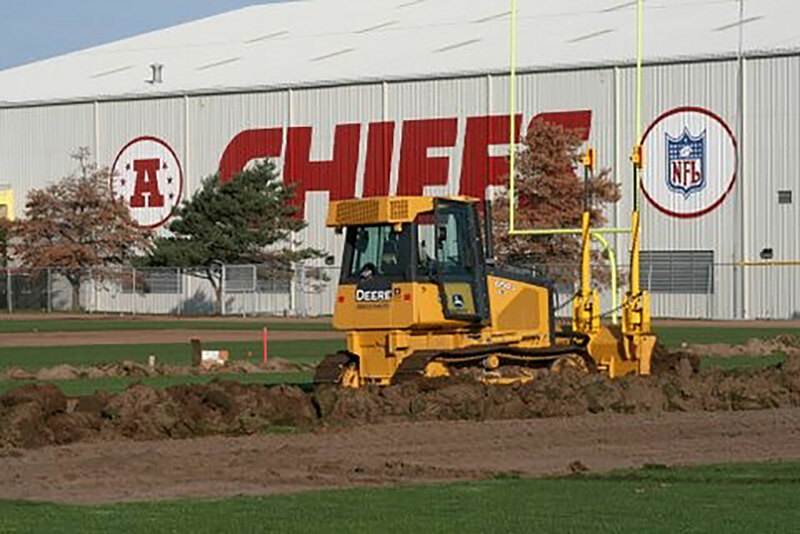 Let us break ground on the sports field of your dreams. 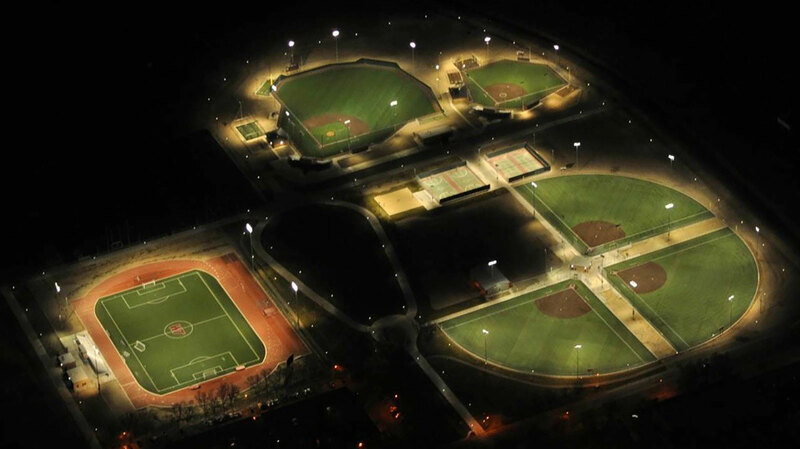 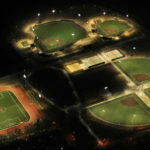 Contact Mid-America Sports Construction today!.